A movie about black German musicians: they live in two different worlds. 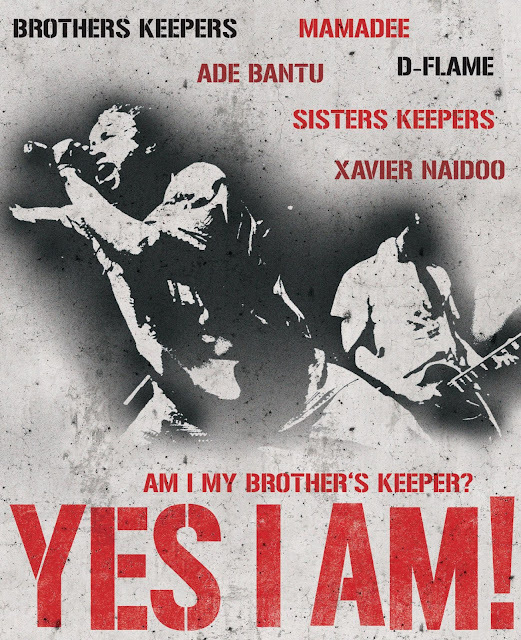 After a black man is beaten to death by a right-wing extremist teenager, they come together and found the musical group "Brothers Keepers". 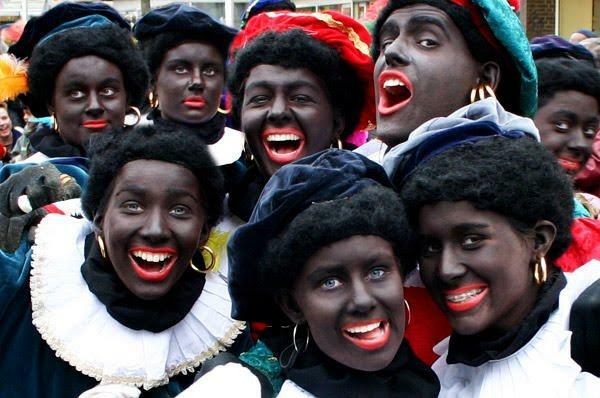 The musician fights with her voice..
Kickstarter: African American curator Shantrelle P. Lewis is fundraising for a film about the blackface tradition of Zwarte Piet in The Netherlands. But what is Lewis trying proof? Will she present an interesting perspective, or just an old cliche? And should you support this? 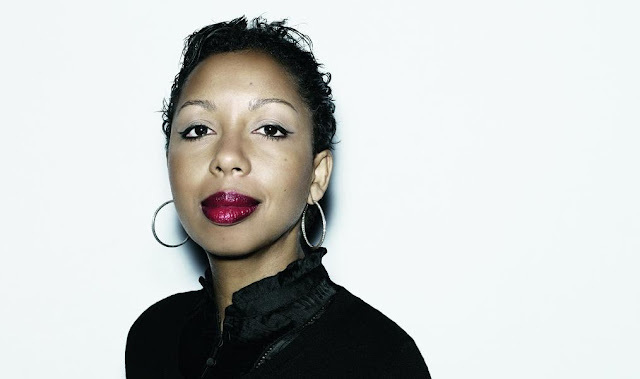 Author Marie NDiaye, who is the first black woman to win France's Prix Goncourt, has been named a finalist for the Man Booker International Prize. She is nominated alongside such international superstars as Lydia Davis, Marilynne Robinson, and Peter Stamm, as well as past winners like Philip Roth, Alice Munro, and Chinua Achebe. Last week for Black History Month, the chart-topping Afro-European female singers. This week the male singers who have made their mark nationally and sometimes internationally. Eddy Grant from the UK with Electric Avenue of 1983 is the first in the compilation. 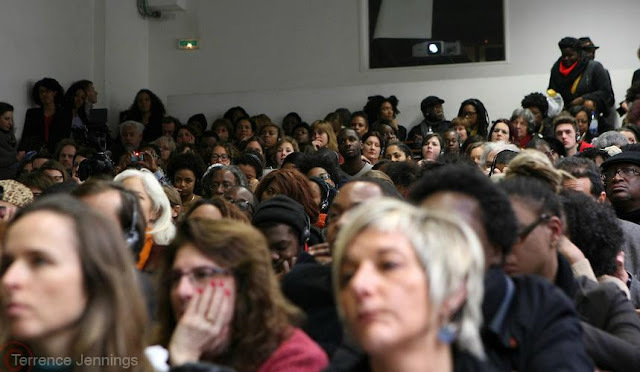 A month ago the highly anticipated conference Black Portraiture[s]: The Black body in the west was held in Paris, France on 17–20 January 2013. 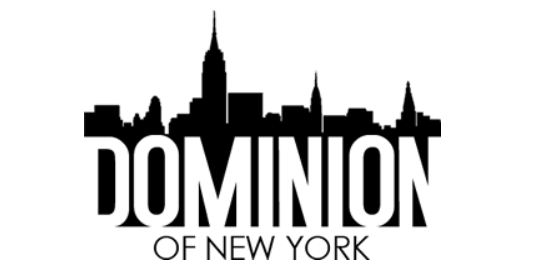 "A conference for the history books," wrote Michelle Joan Wilkinson in ARC Magazine. 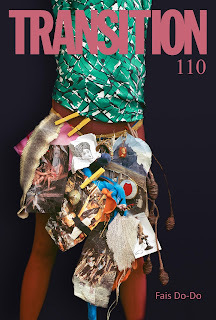 Fais Do-Do -Spring 2013: We are thrilled to feature a suite of Black poetry in this issue of Transition, along with photographers, artists, architects, and writers who catalogue the textures and colors of Africa and the African American experience. 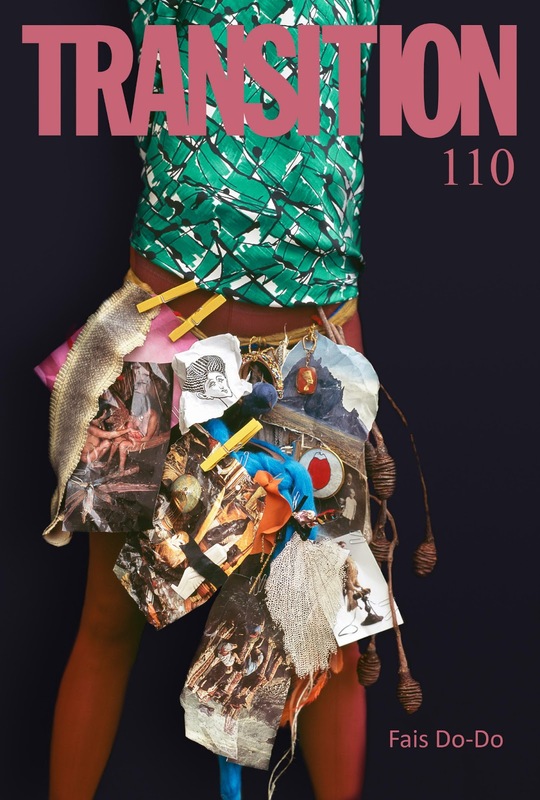 History imprints itself upon the poetry and art featured in Transition 110 and also the prose: Diane McWhorter returns to Birmingham, Alabama and finds that the virulent politics of discrimination continues to flare in the streets of Birmingham-not only in the black community but also among immigrants. Ed Pavlić looks at race and gentrification in San Francisco through two films; and David Adjaye talks about art and architecture, saying "the generative roots of architecture indicate that it is the support, the frame, for bodily rituals. And ritual is how architecture is birthed." 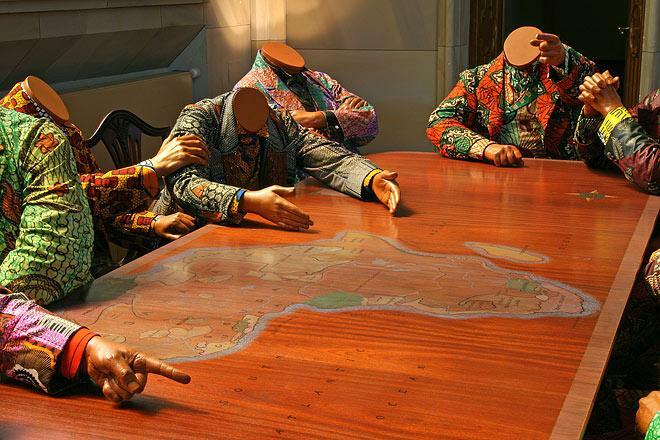 Black History Month - This is a must see documentary about the impact of colonialism on Africa. A great video on Being Black in Canadian Culture. The invited guests talk about the comparison between the African-American and the Black Canadian experience, why some young people don't like Black History Month and about the pros and cons of Tyler Perry. Because it's Black History Month a special Black History compilation of chart-topping Afro-European (or Black European) female singers, who made their mark nationally and internationally. Next week the men. Best way to start is with a video of Sade - Nothing Can Come Between Us (UK) of 1988. The band's first hit single was "Your Love Is King" from the debut album, Diamond Life (1984). 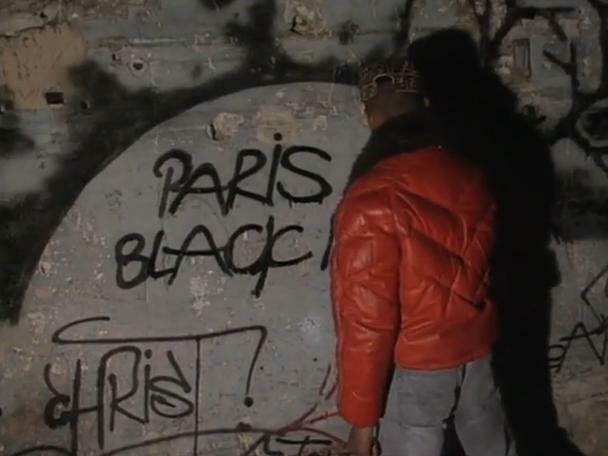 The film Paris Black Night (1990) takes you to the black night life of Paris in the Nineties. A film of French director Benny Malapa and co produced with Yves Billon. It's in French and not subtitled, but it's about music, dance and clubs, so if you don't speak French it's not a problem because you will feel the vibe anyway. 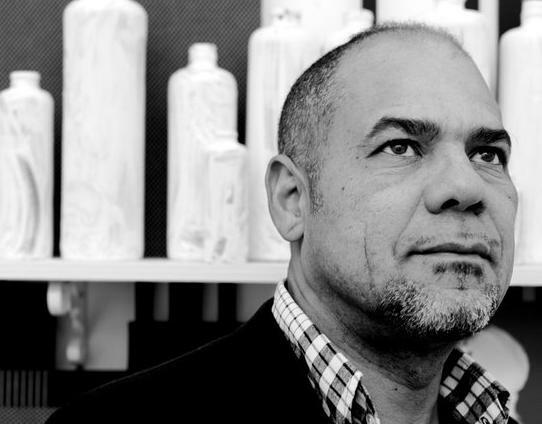 During the conversation Surinamese-Dutch Artist Remy Jungerman will talk on 10 February about how is work is influenced by Afro-religious esthetics. Jungerman is an independent fine artists and curator who lives and works in Amsterdam, he is considered one of the influential black fine artists in the Netherlands. For Black History Month in the US this a very special year. This year it's 150 years ago American President Lincoln issued the 1863 Emancipation Proclamation. 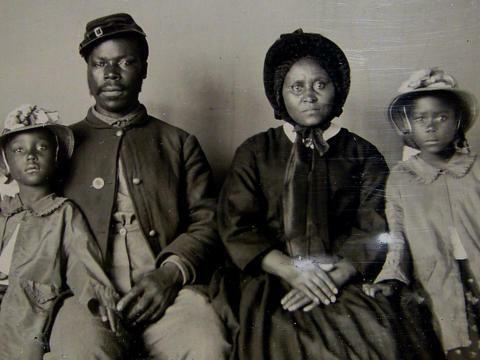 This document changed America, ended slavery and gave African-Americans hope for equality. And this year it's 50 years ago Martin Luther King delivered his famous "I Have A Dream" speech in the famous March on Washington in 1963.